Welcome to our new look and first enewsletter for 2014. In this edition, we announce registrations open for our Geelong IWM Tour and Growth Area WSUD Tour. 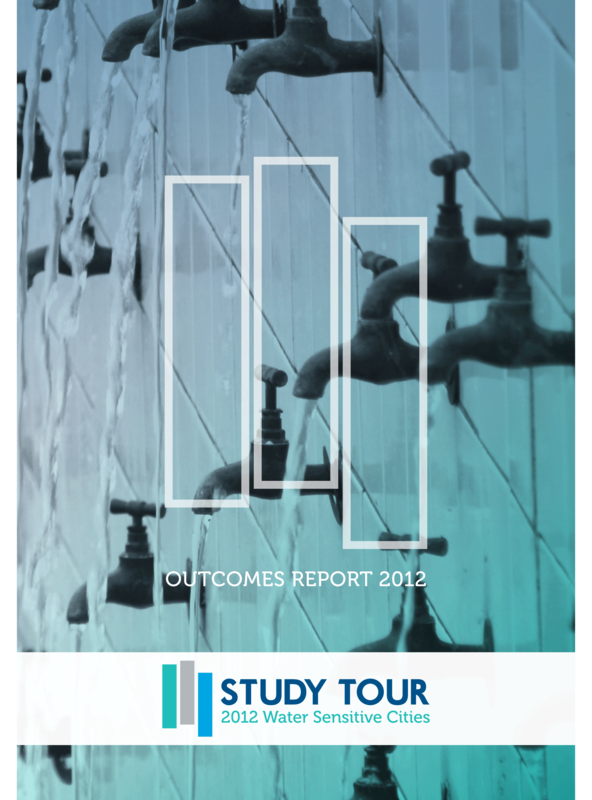 We share a number of new case studies and resources, including the 2012 Water Sensitive Cities Study Tour Outcomes Report. 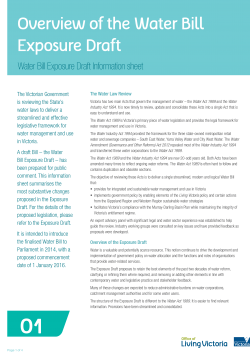 The Report brings together summaries of the projects visited, and distils the group's key reflections on how integrated water cycle management can be successfully implemented. 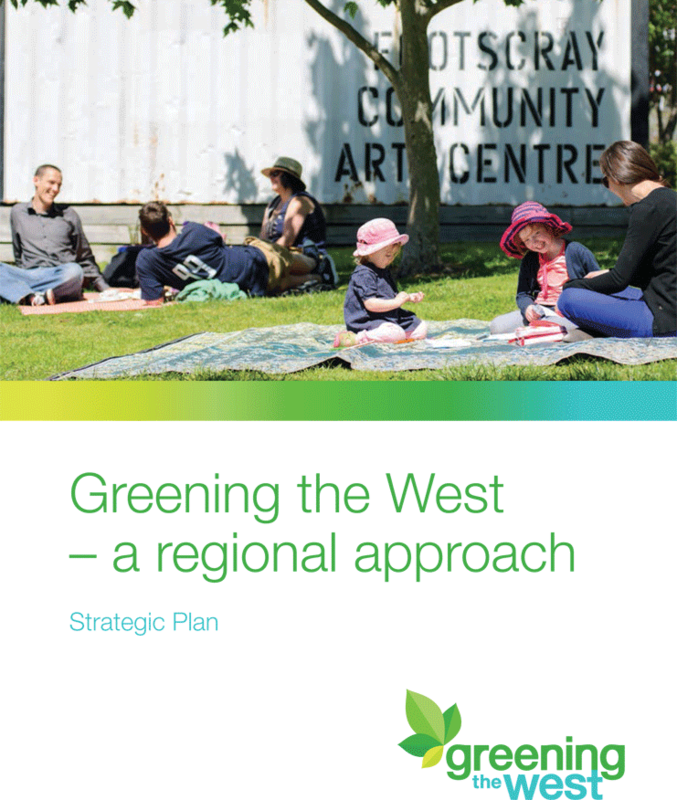 Another great initiative developed in collaboration with a number of stakeholders is the Greening the West Strategy. 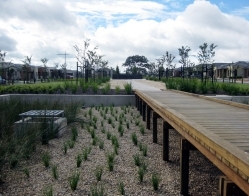 The Strategy promotes sustainable and healthy communities in the western suburbs of Melbourne, with the aim to increase the amount of urban green spaces, vegetation and street trees. 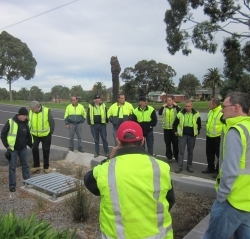 We provide an update on funding opportunities, including the Melbourne Water Living Rivers Fund, and the Round 2 Living Victoria Fund. 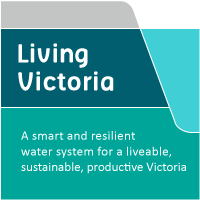 The Office of Living Victoria have just announced a series of information sessions as part of Round 2. The Victorian Law Review has generated a lot of industry discussion. We provide a summary on the Law Review which contains further information that may assist your submission. Finally, we share highlights including a personal reflection from the 2013 WSUD Conference which was held late last year. If you have a news item, case study or resource to share, email your idea to info@clearwater.asn.au.